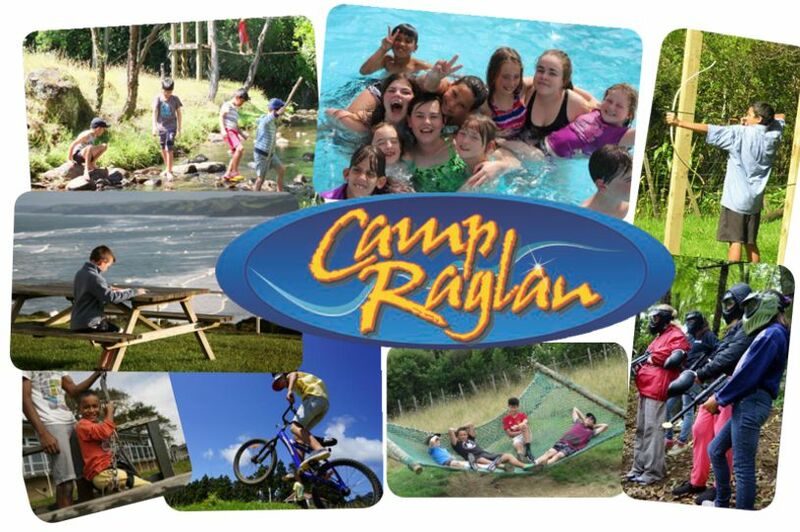 Camp Raglan can fully cater for a total of 150 children and adults in dormitory-style accommodation. Particularily suited for Primary and Intermediate students; ALL main facilities under one roof. Flying Fox / Volleyball / BMX Track / Swimming Pool / Gymnasium / Sports Field / Paintball Course / Archery / Huge Beach / Air Rifles / Confidence Course / Playground / Low Ropes Course / Team building - AWESOME CLIMBING WALL!! 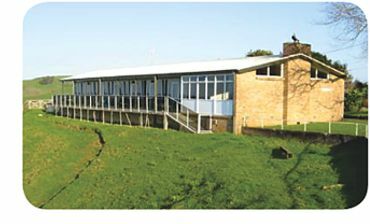 Bethel House is an on-site, independent building available for hire. It has 5 twin-share rooms and a double room-all with breath-taking veiws of the Tasman Sea. There is a kitchen, lounge and 2 separate showers and toilets. Bethel House is home away from home.